The Competition Appeal Tribunal (CAT) in London ruled in favor of Inmarsat and Ofcom. 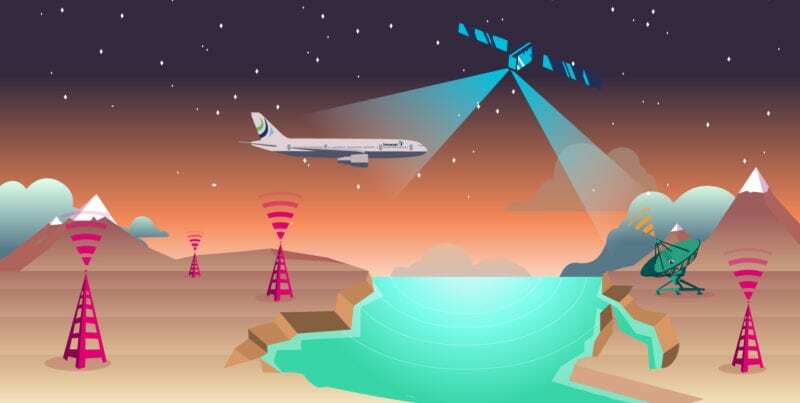 The CAT handed down its judgment dealing with Viasat’s challenge to Ofcom’s January authorization of Inmarsat’s U.K. complementary ground component (CGC), forming part of Inmarsat’s European Aviation Network (EAN). The Tribunal comprehensively found in favor of Ofcom and Inmarsat, and determined that all of Viasat’s arguments failed. On that basis, the Tribunal dismissed Viasat’s case. The CGC authorization granted by Ofcom to Inmarsat for the EAN system remains in full force and effect. The post Competition Appeal Tribunal Rules in Favor of Inmarsat, Ofcom appeared first on Via Satellite.